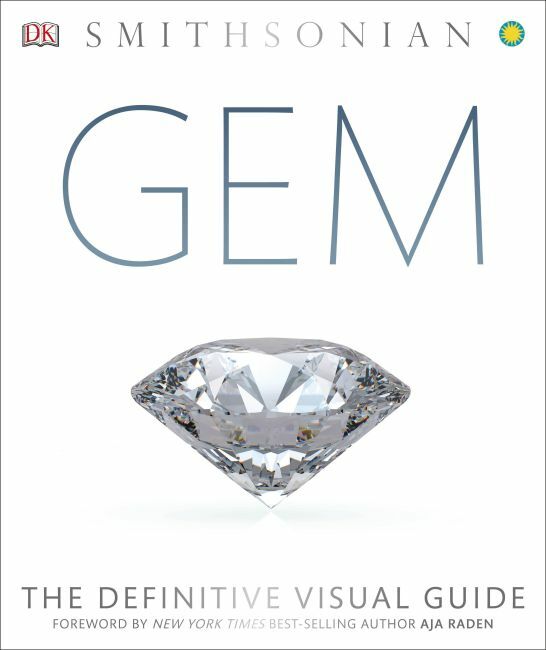 A dazzling visual guide to precious and semiprecious stones, organic gems, and precious metals that showcases beautiful, specially commissioned images as well as science, natural history, mythology, and true stories of adventure and discovery. From diamonds and sapphires to emeralds and obsidian, Gem profiles all the key gemstones and other precious materials. Its stunning images show the jewels in their different cuts, colors, and uses. See the exquisite jewelry pieces of royalty around the world, high-society women, and Native American traditions. Visit the Russian Amber Room, study the details of a Fabergé egg, and find out what characteristics are needed for a record-breaking gem. The stories, myths, and legends that surround the most celebrated gems and jewel-laden artifacts from around the world are revealed, from their journeys in the company of royalty, film stars, and thieves to the curse of the Hope Diamond. Follow the history of the world's most famous jewelry houses and their designers, including Cartier, Harry Winston, Tiffany & Co., and more. For additional information about the world's natural treasures, an 80-page reference section at the back of the book highlights a variety of other rocks and minerals, and a color guide directory groups gems according to their main color. Created in association with the Smithsonian Institution and featuring a foreword by New York Times-bestselling author Aja Raden, Gem combines lavish photographs with expert knowledge, making it perfect for gift-giving.